Shimmering waters banked by the neon skyscrapers of Victoria Harbour that are made for the cinema. 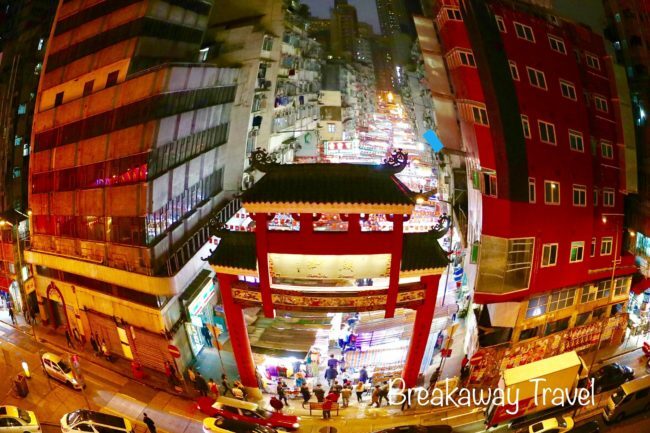 People always command that Hong Kong is a city that never sleep. 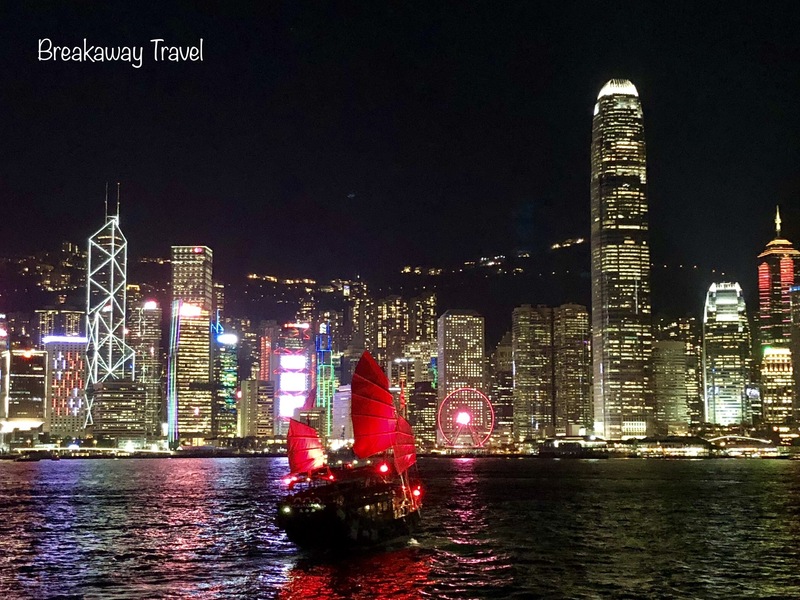 You will never be disappointed on a night out in Hong Kong. STARTING TIME : 5:00 p.m. 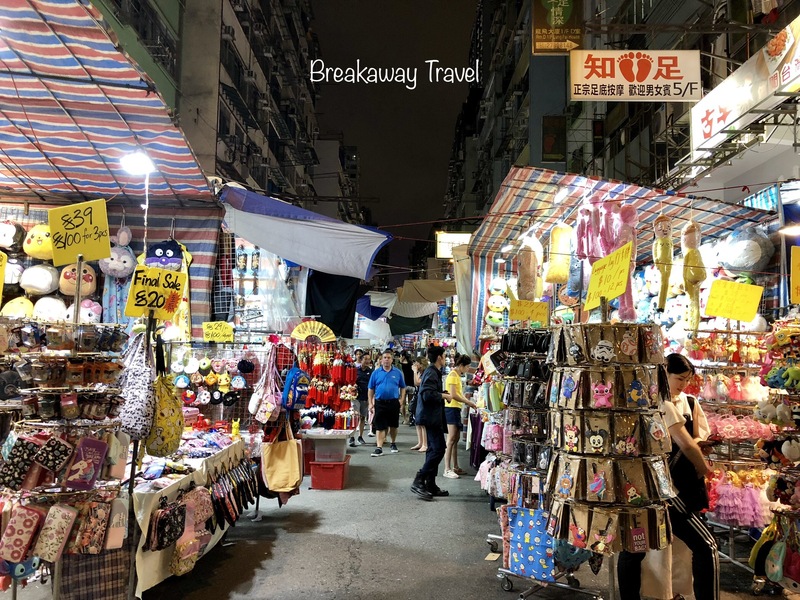 Visiting the popular open night market known as “the poor man night club.” It is one of the few places in Hong Kong where the traditional street-food restaurants or Dai Pai Dongs are still to be found, mixed among the market stalls, spilling out of the shop fronts, or congregating in the Woosung Street Temporary Hawker Food Bazaar. 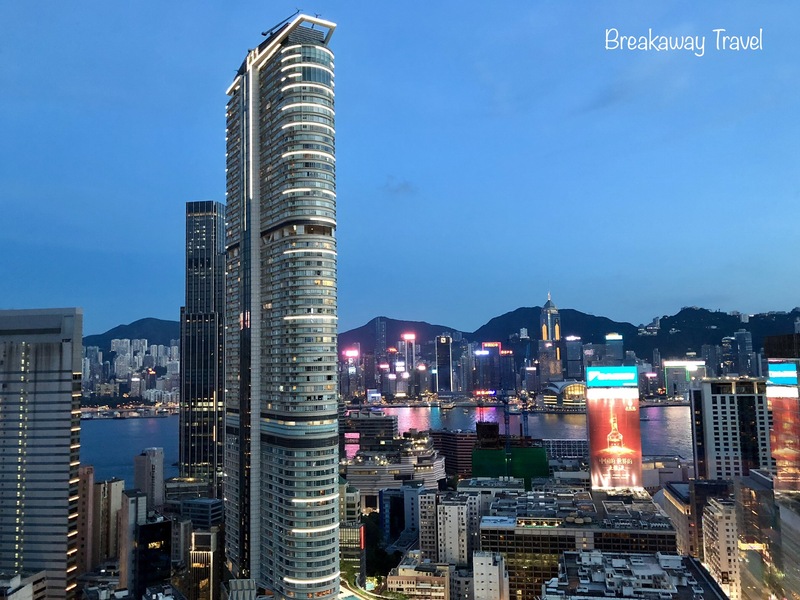 Tasting the authentic Chinese streets food in town, then refreshing at the top floor of the rooftop lounge where you can enjoy the magnificent view of the hustle & bustle of the city in Kowloon. Then, experience to take the public transportation or walk to the beautiful promenade to enjoy the Symphony of lights. Hong Kong Symphony of Lights is the world's largest permanent light and sound show according to the Guinness World Records. 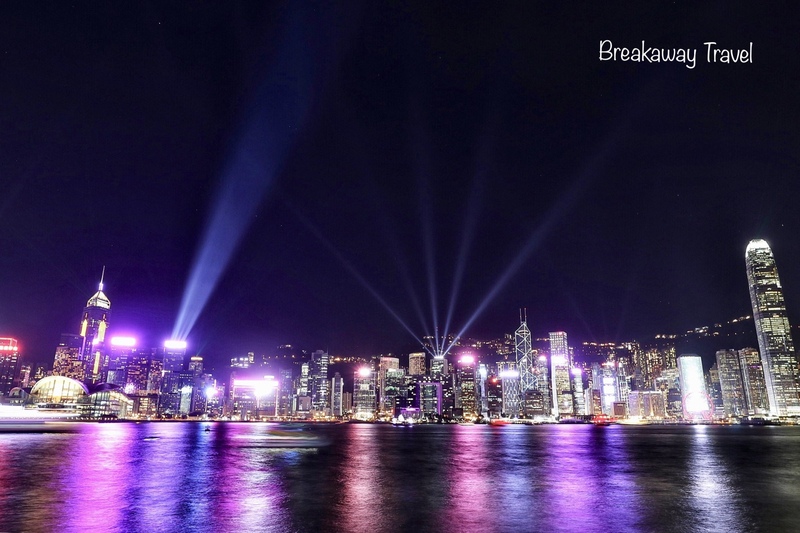 This nightly spectacle combines interactive lights of 45 key buildings on both Hong Kong Island and Kowloon with musical effects to showcase the vibrancy and glamorous night vista of Victoria Harbour (and incidentally the light show setup cost 44 million HK dollars). The show creates an all-round vision of coloured lights, laser beams and searchlights performing a stunning, unforgettable spectacle synchronized to music and narration. Children under 11 years old are free.